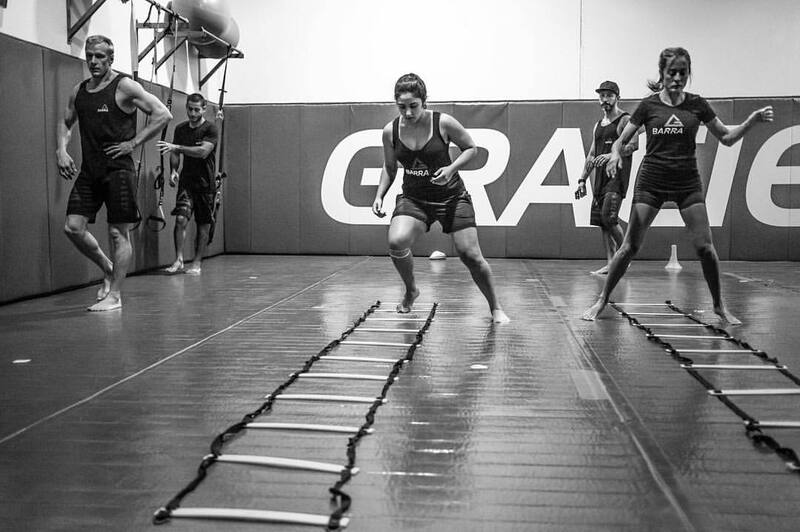 The concept is simple: we will offer a 45 minute Circuit Training workout class for you. 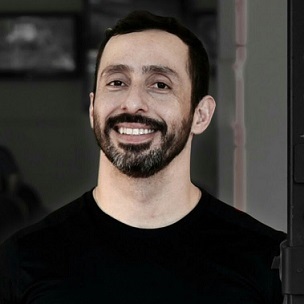 The Program was developed and will be conducted by a highly trained personal trainer, who will help you achieve your goals. Anderson Silva is the Director and Founder of Proud Sports Science. Anderson has a degree in physical education and helped many athletes reach their goals. 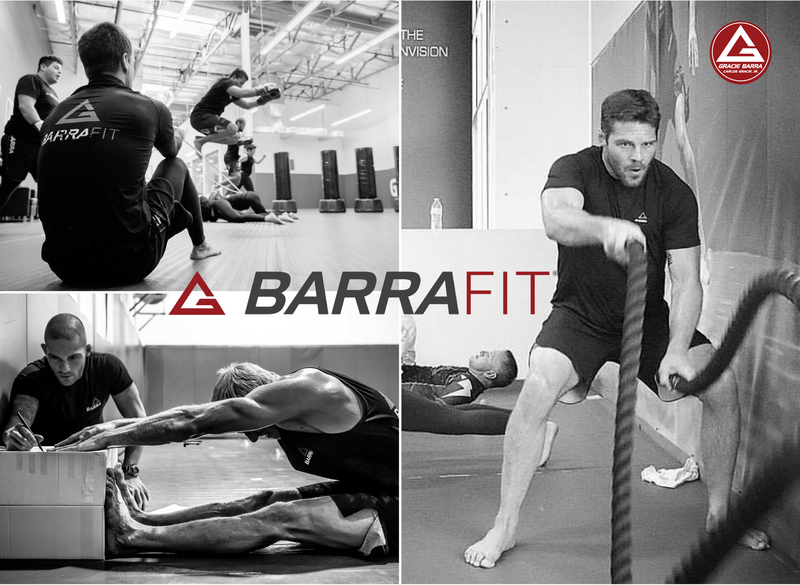 BARRAFIT is a new, specialized program offered through Gracie Barra that draws on the training methods of GB, to build a martial arts inspired fitness program.